Nintendo's Kensuke Tanabe revealed a really interesting tidbit in an interview with Kotaku. Tingle, everyone's favorite Legend of Zelda character, was going to get a starring role in yet another title. The game was being worked on by both Nintendo and Vanpool, who they teamed up with recently for Dillon's Dead-Heat Breakers. Tanabe doesn't say what platform the game was in development for, but if they were working on it in 2010, you'd imagine the platform would be 3DS. 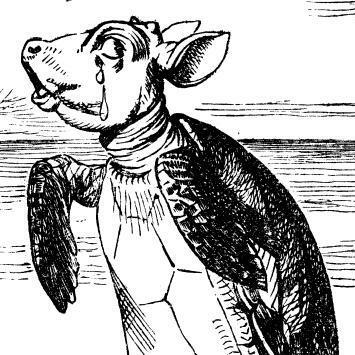 Poor Tingle, he never got the love he truly deserved. This would have been quite the title. I would love to hear more of what they had planned for it. The horror genre definitely suits Tingle in my opinion! 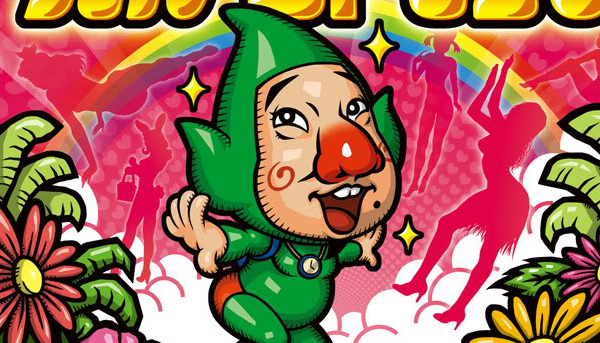 I usually dislike Tingle, but I&apos;d play that! Oh, thank god! Dx Nintendo&apos;s worst character ever should be canceled altogether! He&apos;s better than that Toad molester, Waluigi. I can&apos;t help wanting to laugh at this! Top ten GoNintendo headlines! Man, this would have been sweet! I love Tingle and seeing him in a horror title could have been great! Who is tingle? I only saw him in Majora&apos;s mask I think. Seriously..who is tingle? I admit that I&apos;m not much into Zelda if that makes sense. Tingle is one of the few reoccurring Zelda characters; a short, middle-aged man, known largely for being quite the oddball. In Majora&apos;s Mask he played a map maker, while in Wind Waker players had to free him from prison and then rely on him to interpret maps that led to pieces of the Triforce. He also played minor roles in Oracle of Ages, Four Swords Adventure and Minish Cap. His most outstanding traits are his obsession with fairies, love of rupees, his unusual attire, use of a balloon to fly through the air, and overwhelmingly weird behavior; the last one in particular gaining him a lot of fandom and a lot of hate... largely in Japan and the USA, respectively. Due to his popularity in Japan, he starred in at least three spin-offs released almost exclusively in Japan (one made it to Europe), making him the only Zelda character besides Link to play the lead part. But due to the hate he receives pretty much everywhere else, he&apos;s been relegated largely to cameos since Minish Cap; a doll with his likeness appears in Spirit Tracks and Skyward Sword, while a Tingle costume is available in Breath of the Wild for example. His biggest role as of late though is one of the playable characters in Hyrule Warriors. He can be pretty funny in his own games. For instance - in one game a bear picks him up by the top of his hat and repeatedly punches him in the face. The whole time Tingle has this terrified expression, like as if.... a bears about to maul him.